Way back in 2008 I wrote and article titled O.S.W. vs H.I.T. 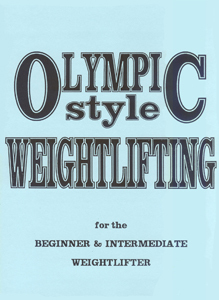 With Olympic Style Weightlifting experiencing a resurgence of late, I figured this week I would shine the spotlight on one of my favorite resources for learning about this sport. It’s a book and DVD set written by my coach, and long time friend Jim Schmitz. For those of you who may not be lucky enough to know Jim, or are not familiar with him, here is just a little background. Jim Schmitz coached Team USA in the 1980, 1988, and 1992 Olympics. 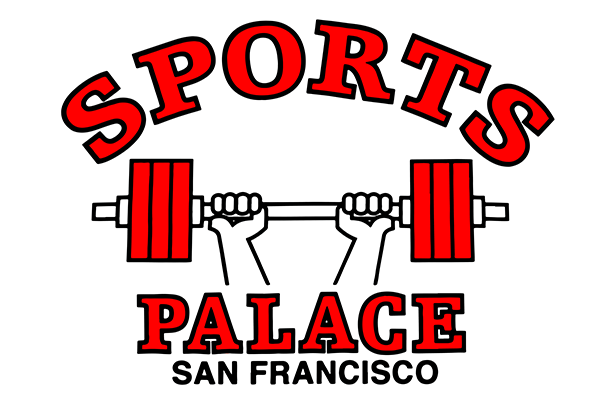 He currently trains weightlifting at The Sports Palace, a member gym of the Pacific Weightlifting Association in South San Francisco, California. Jim was also the president of USA Weightlifting from 1988 through 1996. Olympic-style Weightlifting for the Beginner & Intermediate Weightlifter. This set is available through Iron Mind, and is a bargain at around $40.00. This series is the next best thing to working with Jim in person as he offers not just some basic technical instruction in the quick lifts, but specific programs as well as tips gleaned from his 55 years of active involvement in the sport he loves, at it’s highest levels. For those interested, there are also a series of excellent, high-quality videos on YouTube produced by USA Weightlifting and featuring Jim. If you have a chance to attend one of his many workshops or certification courses, I highly recommend that you take advantage of your opportunity to work with Jim and find a way to GET THERE! If you are in the SF bay area, take a moment to visit him at the Sports Palace, you’ll be glad you did.